Fires start and spread rapidly. When a fire disaster happens in your home or office, it affects everything. The walls, ceilings, and floors will all contain remnants of the fire. Traces of the fire will appear in your ventilation system as well as inside cupboards and drawers. There is no point in trying to clean up after a fire on your own. 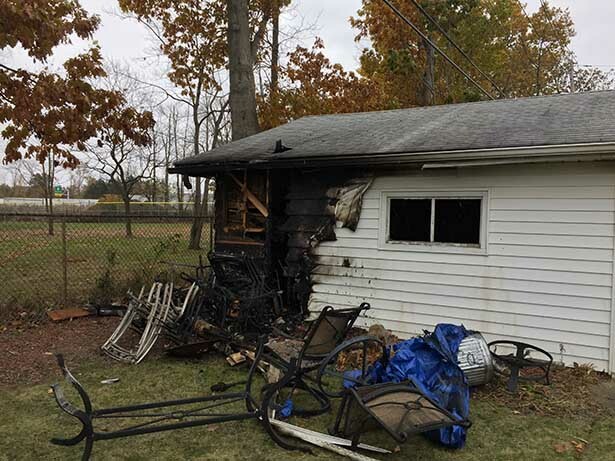 Professional fire damage restoration techs have the right equipment and advanced training to understand the best ways to remove traces of a property fire. When our professional team comes in to take care of a fire disaster, you can count on us to be thorough and precise from the beginning. A detailed cleaning and drying effort will be initiated right away to minimize the loss. We will evaluate the disaster, determine the best course of action to reverse the damage, and get started on the remediation process immediately. The whole time we will stay in contact with you to let you know the progress and status of the restoration process. Smoke and soot from fires spread quickly, affecting everything in its path – walls, ceilings, and floors – and every single piece of your personal property. Special cleaning and deodorization techniques are required to permanently eradicate smoke odors, and we are highly trained and experienced in that field. Rapid response for initial cleaning is crucial; secondary damage often results as the acidic soot sets into your property. Our team uses industry best equipment and training to permanently eradicate the odor of smoke that is so overpowering after a fire, after we come in, you won’t be able to tell that a fire has happened. Our contents crew will carefully identify, inventory, and pack out all of your belongings to our warehouse for restorative cleaning. Your contents will be safe and clean in our warehouse until we can successfully restore your property and return your items to you. You will always be able to access your personal belongings. Pine Ridge isn’t your average cleaning and restoration company. We take pride in minimizing the amount of time required to get you back into your home or business. We understand how devastating fires can be for home and business owners and we want to take away as much stress as possible. 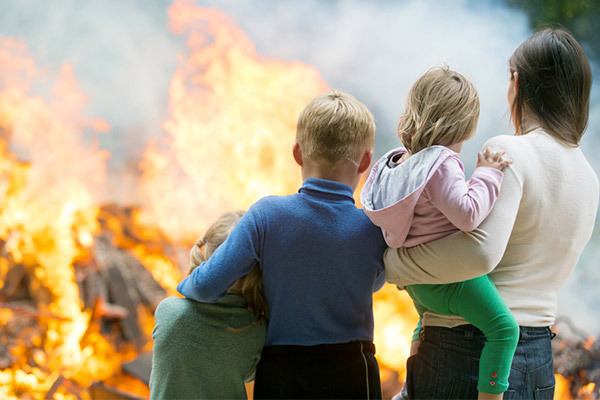 Pine Ridge will work in tandem with your insurance adjuster so that the fire damage clean-up process goes smoothly and without any surprises for you to have to deal with. No matter how big or small, Pine Ridge Cleaning & Restoration will immediately respond to a fire emergency – Call us today!